These rescue trained Labradors headed to the valley for FEMA disaster training and preparedness. The dogs were tested in “obedience, agility, behavior and handler skill”. 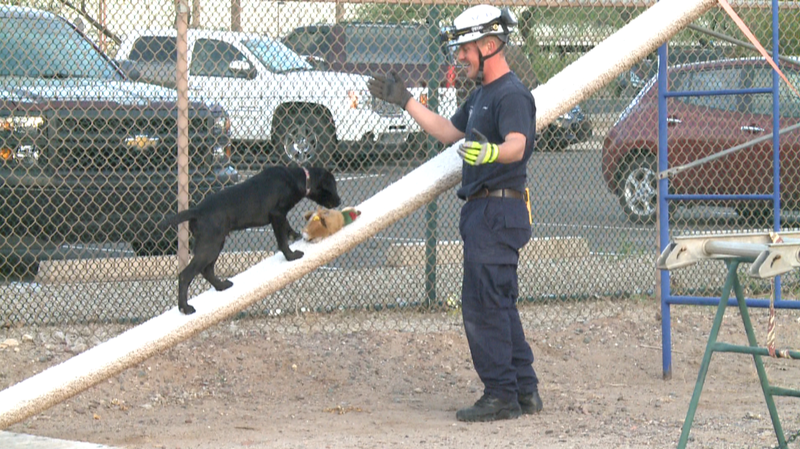 These highly skilled K-9 dogs came from all over the country to train with the Phoenix Fire Department. The Phoenix Fire Department set the certification program to look like natural disasters, emergencies and terrorists attacks. Members of the Phoenix Fire Department trained the dogs for FEMA Disaster Preparedness Certification Test. K-9 or search and rescue dogs need to have intelligence, agility, stamina, drive, work ethic, confidence, and the ability to listen and respond to the handler. Dogs are usually selected at puppies and may train for as long as 4 years. The best SAR dogs have a high drive, are well focused, and have no temperamental flaws. Dogs with a ball play driver seem to work the best. There are many breeds of dogs that can do the work, but often the German Shepherd Dog, Belgian Malinois, and Labrador Retriever are three of the primary breeds. The majority of the dogs here in Phoenix were Labradors. Initial search and rescue training for the dogs starts as a Hide N’ Seek type of game. Handlers want the dog to be excited about finding someone, so often the owner or person closest to the dog is the first person to start the game with the dog. Gradually there is an increase in the difficulty of the search training for the dog so he has to work harder in larger areas, at different times of day, over different terrains, and so on. K-9 dogs are awarded all the honors of a law enforcement officer. These loyal companions have given their lives to insure their handlers, fellow officers, and citizens stay safe. I am truly amazed by the highly trained athletic search and rescue dogs. These SAR and K-9 dogs epitomize what a loyal friend does. Just another reason I love animals. What do you think about these dogs and have you ever had any experience with them. I want to hear your thoughts and stories. This is such a great article. There are so many people that don’t understand how important these rescue animals are. We have a friend that trains all kinds of service dogs. There is so much that goes into it, and the love they have for the animals they train is incredible. I don’t know how our friend Marge does it. The dogs are with her sometimes for more than a year, and then she has to send them away. It’s hard enough for Celeste, and me to be foster parents for Anthem pets. Our first attempt of fostering, we ended up adopting Cody. 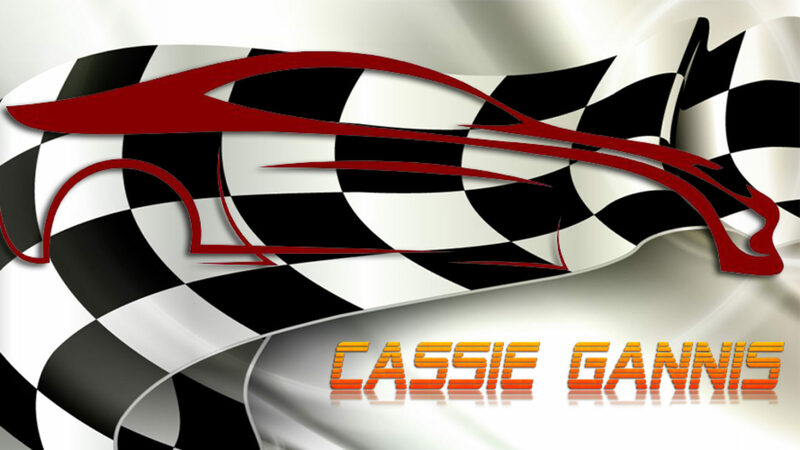 Thank you again for this great article Cassie. Be well, and be blessed.